Car Servicing, Repairs and MOT's, Aldridge, Walsall. Keep up to date with all the latest industry goings on. 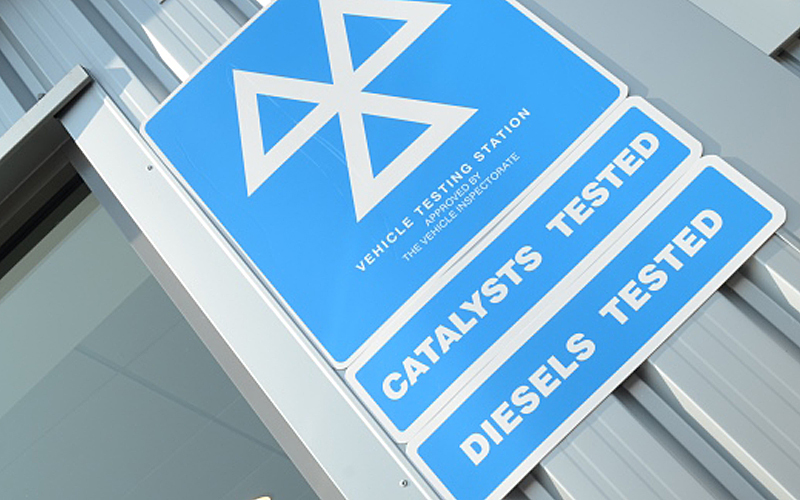 The Department for Transport (DfT) has published its consultation seeking views on whether the age a vehicle gets its first MOT should be increased from 3 to 4 years. The proposed changes were first mooted in the 2015 Budget by the then Chancellor George Osborne. The Retail Motor Industry Federation (RMI) has advised against the move, warning they would be detrimental to consumers. Stuart James, RMI director said: “This is an unnecessary consultation and there are a number of reasons why the benefits promoted by government are seriously outweighed by the pitfalls. The RMI is part of ProMOTe, a broad‐based coalition representing road safety groups, motoring organisations and industry bodies which are against the proposals.